Is Chris Evans Done With Captain America After Avengers: Infinity War? Marvel Studios' biggest movie yet, Avengers: Infinity War, has been shooting in Atlanta for nearly a month, and is getting ready to head overseas to Scotland, for the next stage of production. 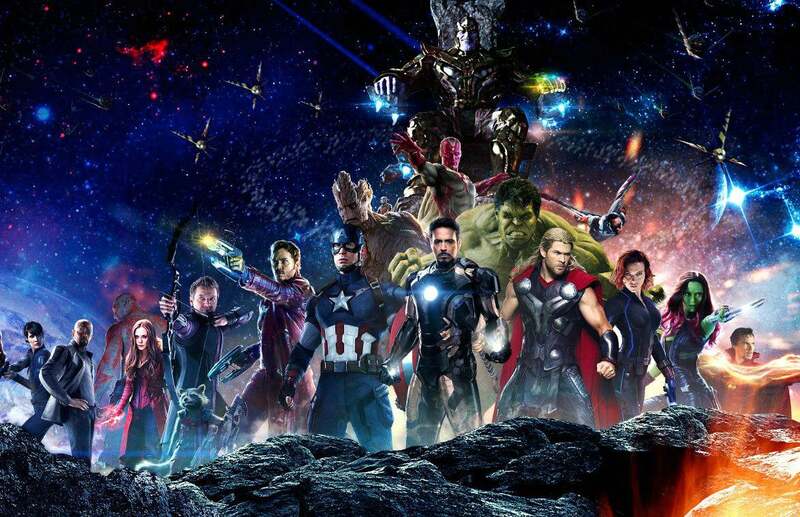 By bringing together nearly every major character from the Marvel movies, Infinity War will be a major ensemble event - but fans have long suspected that it will also constitute a major shift in the Marvel Cinematic Universe. 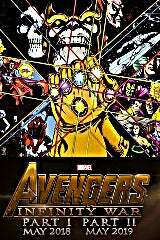 Even before plans for Avengers: Infinity War were solidified (like whether it's a two-part film or two separate films), fans long speculated that the conclusion of MCU Phase 3 could see some or all of the original Avengers characters stepping down, so that new characters could take their place in a new Avengers team. 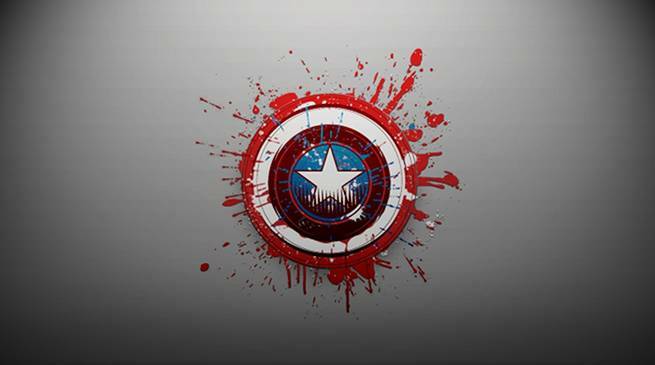 In that speculation there's been a particularly consistent theory: that the battle with Thanos will result in Captain America/Steve Rogers' death or retirement. Behind-the-scenes, the discussion with Captain America actor Chris Evans circles back to the subject of his retirement every year or so - and and we're once gain back to it today, as in a recent interview, Evans allegedly may have hinted that his time as Captain America is soon coming to an end. "Settling in on the couch, he groans. Evans explains that he's hurting all over because he just started his workout routine the day before to get in shape for the next two Captain America films. The movies will be shot back to back beginning in April. After that, no more red- white-and-blue costume for the thirty-five-year-old. He will have fulfilled his contract." It a pretty explosive statement - one that comes without a single confirming line from Evans himself throughout the rest of the interview. Anyone who has followed the MCU for a long time (and has kept accurate count) knows that Evans signed on for a nine-picture contract in 2010. With three Captain America films, four Avengers films (including the two Infinity War installments), and two cameos (Ant-Man post credits; Thor: The Dark World scene), Evans has reached the finish line, contractually. However, as we've already seen, Marvel actors don't always leave when the contract is up. Robert Downey Jr. had a famously public spat with Marvel when his contract was up for re-negotiation in 2013, after Iron Man 3, but before he was committed to Avengers: Age of Ultron and Avengers: Infinity War. That renegotiation not only resulted in Downey getting a huge payout for future Marvel movie appearances - it also helped secure better pay structures for his MCU co-stars, going forward. Marvel Studios has long been stalling on the eventual problem of their stars becoming more expensive than what they can afford to pay per picture. With Downey Jr. they managed to get over a major speed bump - but he was the first to appear in the Marvel Cinematic Universe; the next round of contract expiration will hit solo film stars like Chris Evans and Chris Hemsworth, and it will be even harder to settle the matter. 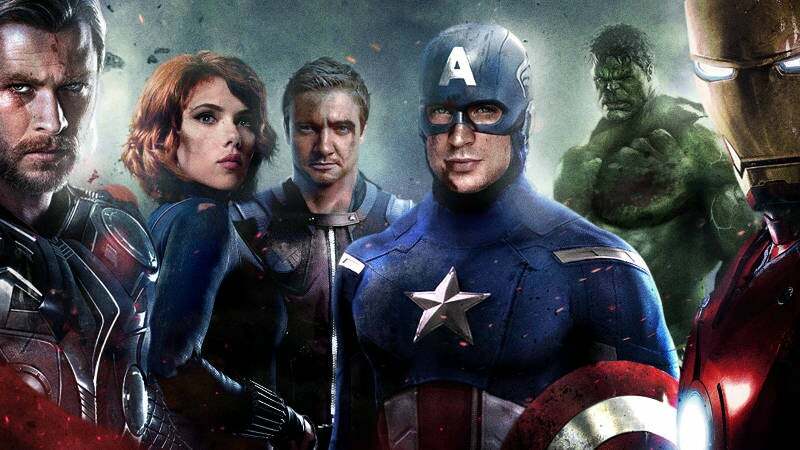 More than the obvious financial hangups is the issue of the actors themselves, and their fatigue from keeping up the physique, filming, and publicity demands of the Marvel Cinematic Universe schedule. The entire point of the Esquire piece is that Evans is experiencing such fatigue not only physically, but creatively. He wants to move on and explore other roles (and even filmmaking opportunities) - and its not hard to imagine that other actors on the level of Chris Hemsworth, Scarlett Johansson, or Mark Ruffalo won't soon want to follow suit - especially if Chris Evans starts the trend. Avengers: Infinity War is currently sitting pretty with a 4.34/5 rating in our User Anticipation Ratings - with over a year to go until its release! Let us know how excited you are for the biggest Marvel Cinematic Universe movie of all time, by rating your anticipation below!